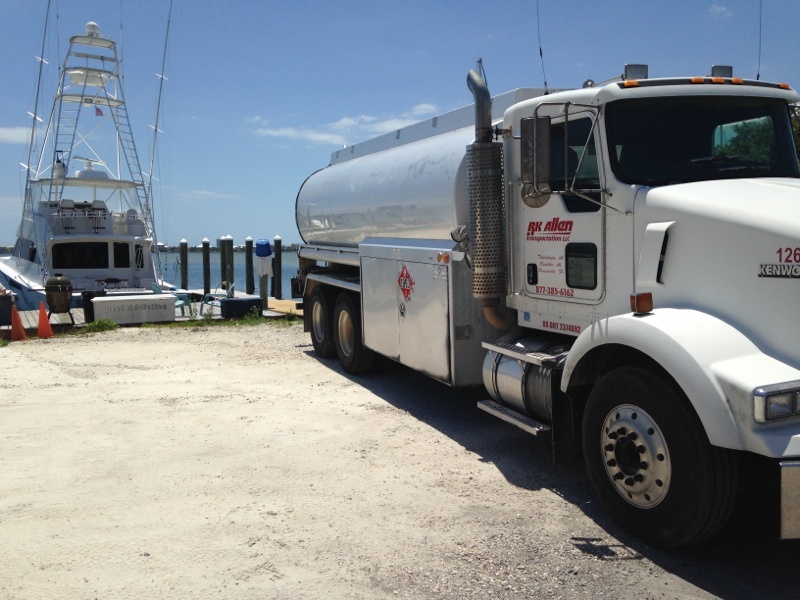 Did you know that RK Allen Oil is approved by the US Coast Guard to fuel charter boats, tug boats and ships? Our personnel are highly trained and our trucks and equipment are tested & certified for a safe and accurate delivery. 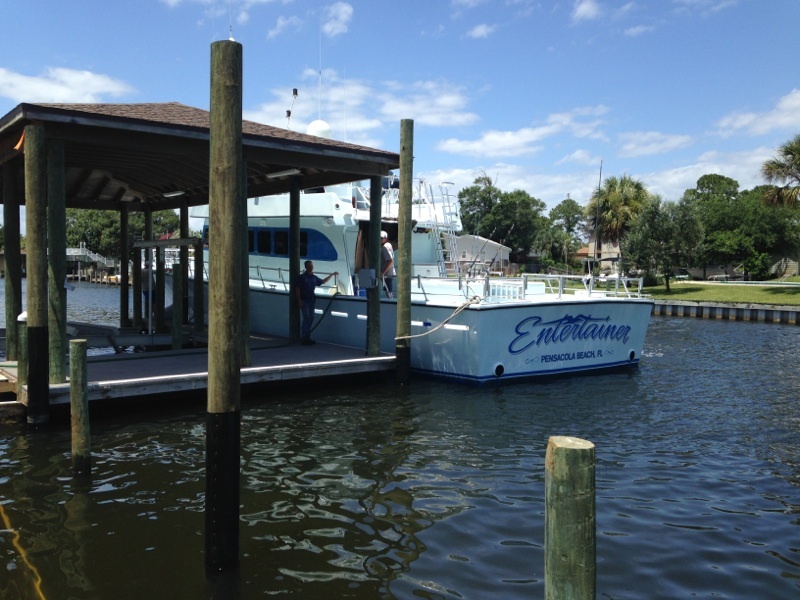 You can be sure that we can handle all of your fueling needs, whether it be on land or on the water!